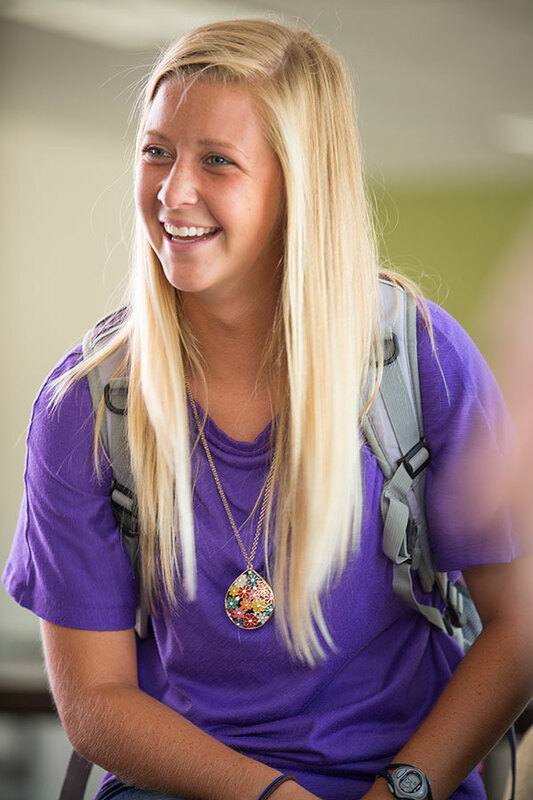 You can create an enduring legacy that will impact Olivet’s mission and its students for years to come by remembering Olivet Nazarene University in your Will. The size of the gift that you set aside for Olivet can be as large or small as you want. There is no limit, and your estate will receive a tax deduction for the amount of your Bequest. Creating a charitable Bequest through a provision in one’s Will or Trust is quite easy. You may leave a Bequest for a specific amount of cash, part of your estate or the remainder of your estate. We are willing and available to help you in any way that we can. We also have a comprehensive, user-friendly online Will Planner tool that may prove to be useful as you begin your estate planning. A Bequest of any amount to Olivet Nazarene University automatically qualifies you for membership in Olivet’s Heritage Society. This society recognizes and honors those individuals who establish a legacy of philanthropy and advocacy through the University. We also encourage you to visit our Planned Giving Center for more information on Bequests and other forms of planned giving. Establish a legacy by remembering Olivet in your Will.